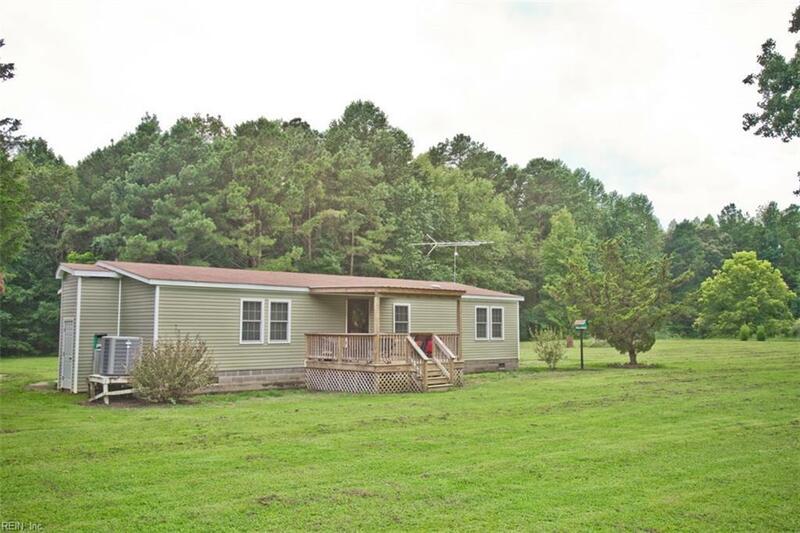 3344 Forest Ln, Gloucester County, VA 23149 (#10214571) :: Abbitt Realty Co.
Privacy on 5 Acres with a completely remodeled Mobile Home and large Storage building. 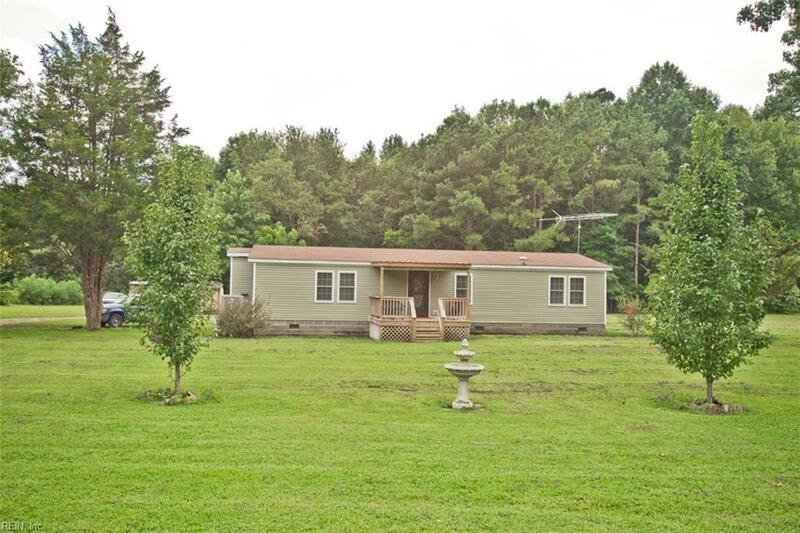 This home has 3 bedrooms, 2 full baths and a large Kitchen with Stainless Steel Appliances. 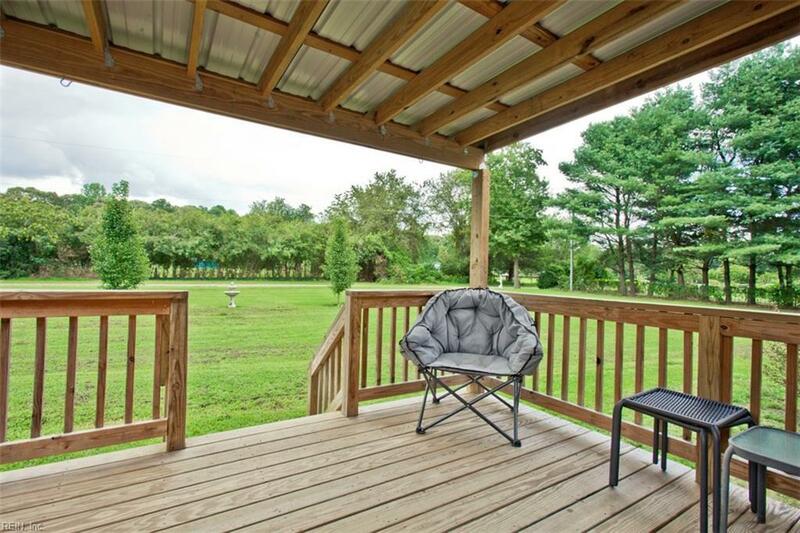 Beautiful hardwood floors and ceramic tile throughout the home. Master bathroom has Jacuzzi tub and double sinks with large walk in closet and a Fireplace for those cozy nights. 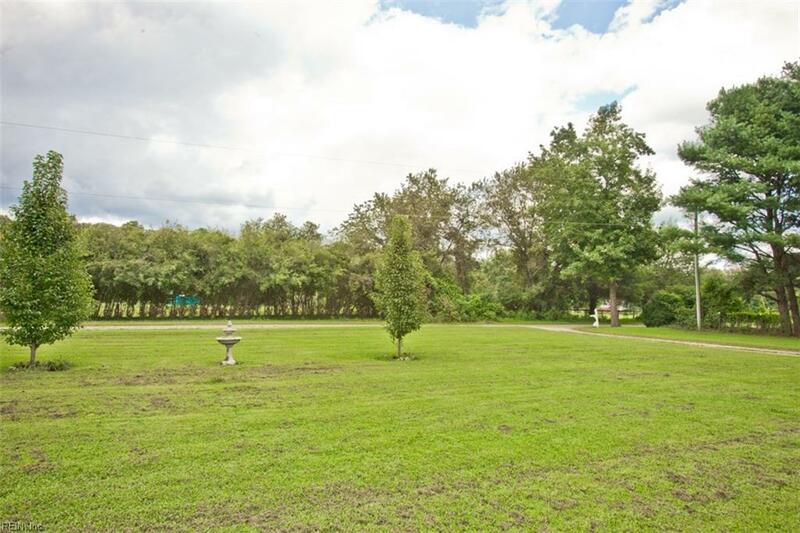 Call for your appointment to view this home today.